in so many words...: Jane Powell Day: Happy Birthday, Jane! Today is the birth date of one of my all time favorite Golden Age of Movies actresses: the petite, perky and completely likable Jane Powell (1929 - ) As Ivan said a while back on his blog, THRILLING DAYS OF YESTERYEAR, 'who doesn't like Jane Powell?' She is the original harbinger of MGM sunshine, discovered as a kid, sitting on some steps, looking cute. When asked what she wanted to do, she supposedly replied, 'All I want to do is sing.' She got her wish. Yes, she's a cutie-pie, but in the very best way. And what's more, she's still with us - so, HAPPIEST OF BIRTHDAYS, Miss Jane Powell! I love her movies whenever they appear. Love the goofy MGM musicals in which she starred and wowed us with her wonderful voice and charming presence. 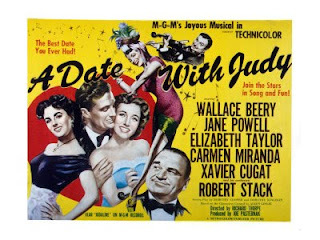 In DATE WITH JUDY (1948), Wallace Beery played her father! And got away with it. He was wonderful. He was actually able to play the charming curmudgeon who might easily have been anyone's dad. 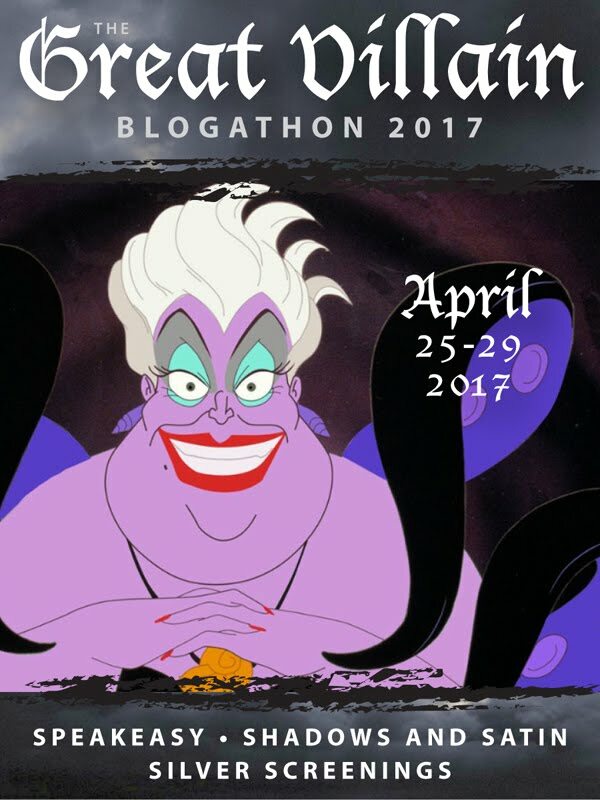 Scotty Beckett played her boyfriend Oogie Pringle. (Scotty Beckett made a career out of playing boyfriends.) A young Elizabeth Taylor also starred. 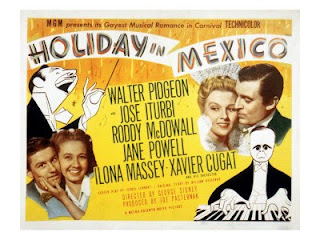 Walter Pidgeon played Jane's dad in HOLIDAY IN MEXICO (1946). Who wouldn't want Walter Pidgeon for a dad? Roddy McDowall played the boyfriend. 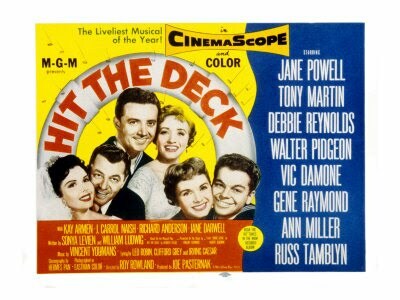 She starred with Tony Martin, Debbie Reynolds and Vic Damone in HIT THE DECK. 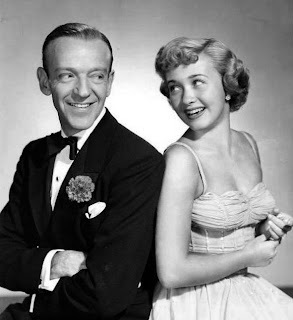 (1955) Starred opposite Fred Astaire in ROYAL WEDDING (1951). 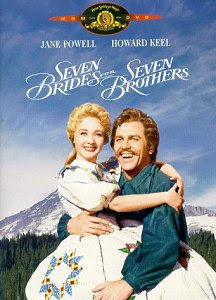 Starred opposite the physically imposing Howard Keel (and held her own) in the classic, SEVEN BRIDES FOR SEVEN BROTHERS (1954). 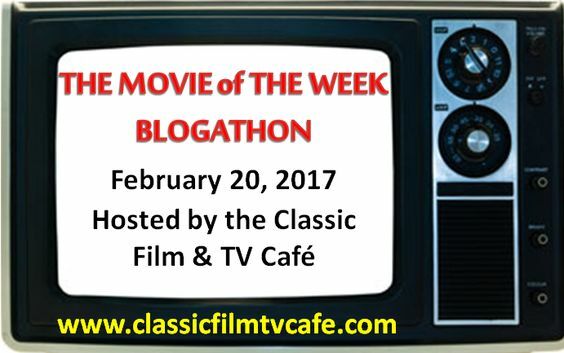 But one of my very favorite Jane Powell movies is still, ATHENA (1954). A preposterous fairy tale of a musical co-starring Louis Calhern as Jane's father (she always got the best father figures MGM had to offer) and Edmund Purdom, Debbie Reynolds and Vic Damone. Please use this link to find a complete list of all Jane Powell movies and a short bio. She was a cutie pie! Very "all American girl." Pat: She had an adorable on-screen presence. I can't remember anyone like her, really. In her own way, she was unique. Just so much fun to watch onscreen. 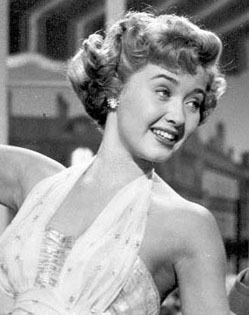 Jane Powell was so adorible, loved her all my life till I was about 40 and in Rhode Island, where I was told some very awful stories about her actions and the things she said to people. She had a mouth with an awful vocabulary of 4 letter words. They had no reason to lie. Well you can't tell a book by it's cover, can you. I was watching her today and remembered what she had done in a restaurant. Hard to believe. I love Jane Powell! She just personifies "bubbly" on the screen. Me too, Lisa. I loved her movies. She was just such a sunshiny presence, always. 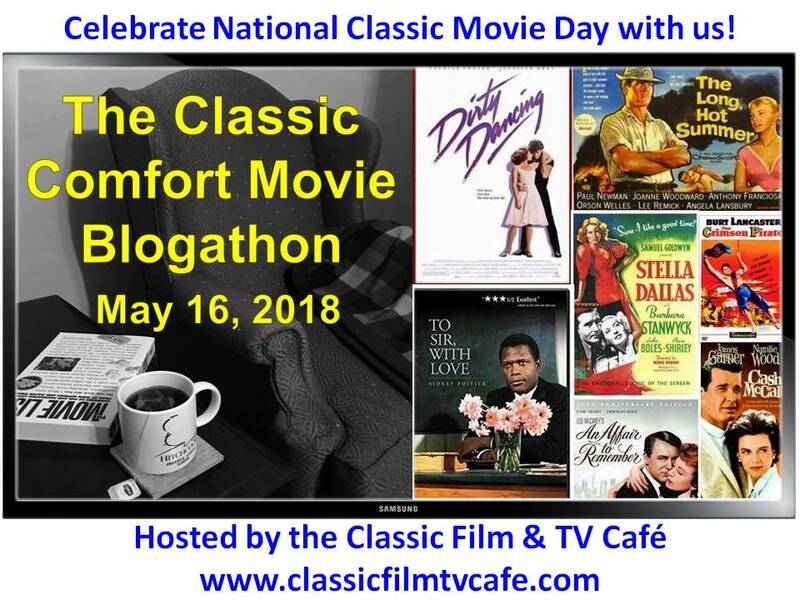 As a teenager, I love Jane Powell and Royal Wedding to death! When I was four I would sing the one song she and Fred Astaire sing- I'm blanking on the name, it went like "how could i believe you when you said you loved me when you know i've been a liar...- and I am modeling my prom dress after her dress from the ship. (The pic is above.) Happy Birthday, my inspiration!! I know the song you mean but I can't remember the title either. Ha. Jane wore a little black wig I think. She was so good in that number - she kept up with Fred, that's for sure. You still are the best! I hope you had a great day yesterday. You and I met when I was playing ball for the Dodgers in the 50's. We exchanged autographs. I still have mine God Bless!